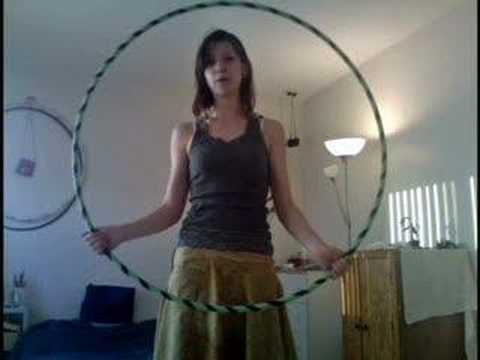 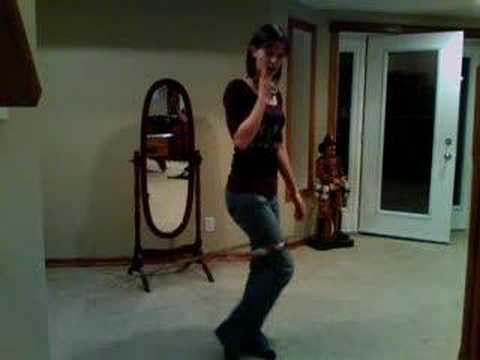 Instructional video demonstrating a basic technique for hula hooping at the knees. 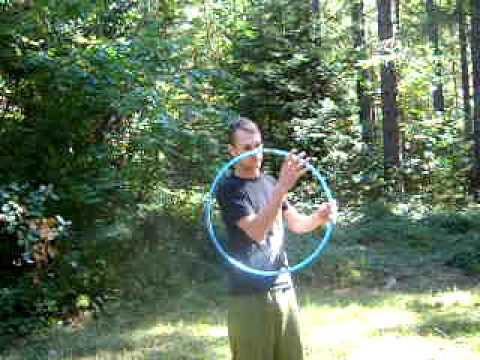 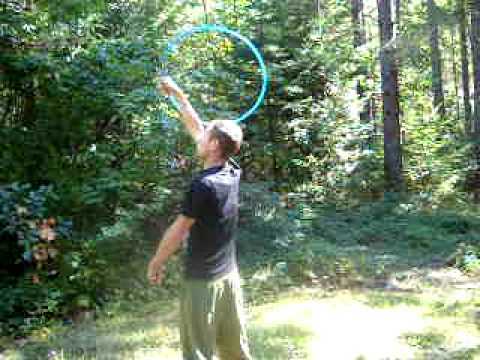 This is my first hooping tutorial. 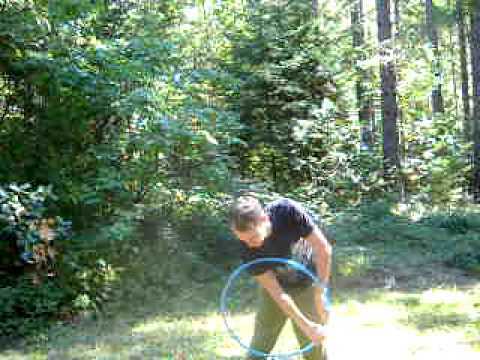 How did I do? 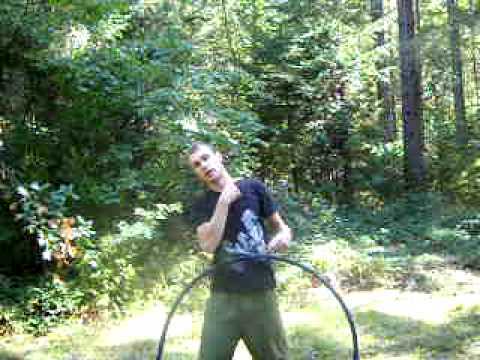 Does it make sense? 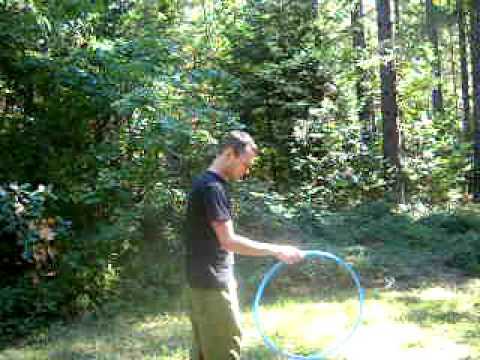 Feedback is awesome! 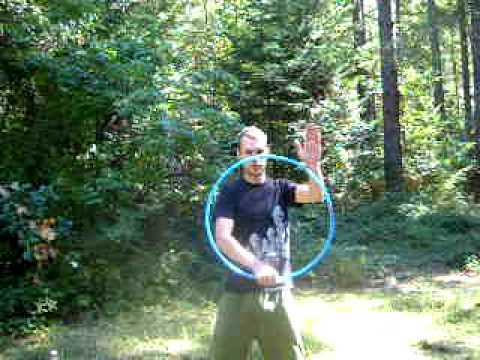 Let me know if there is a certain trick you want to learn and I'll see if I can break it down.